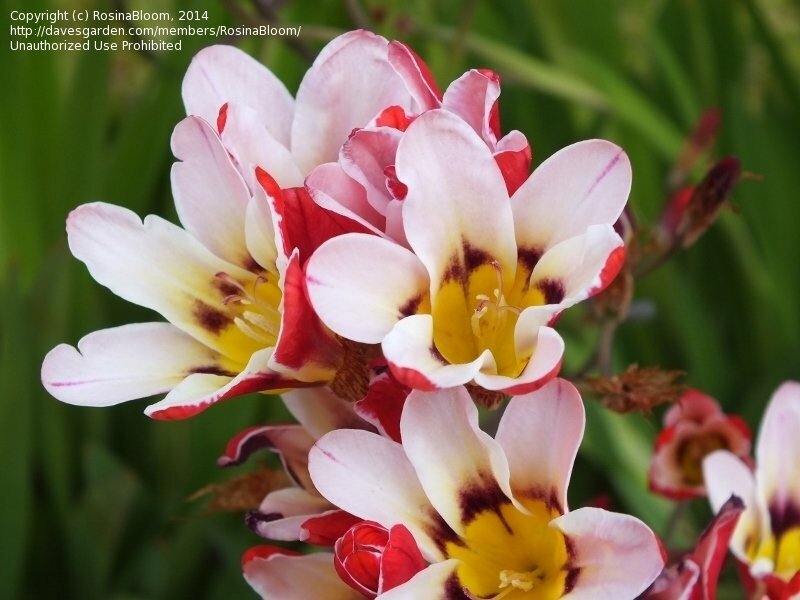 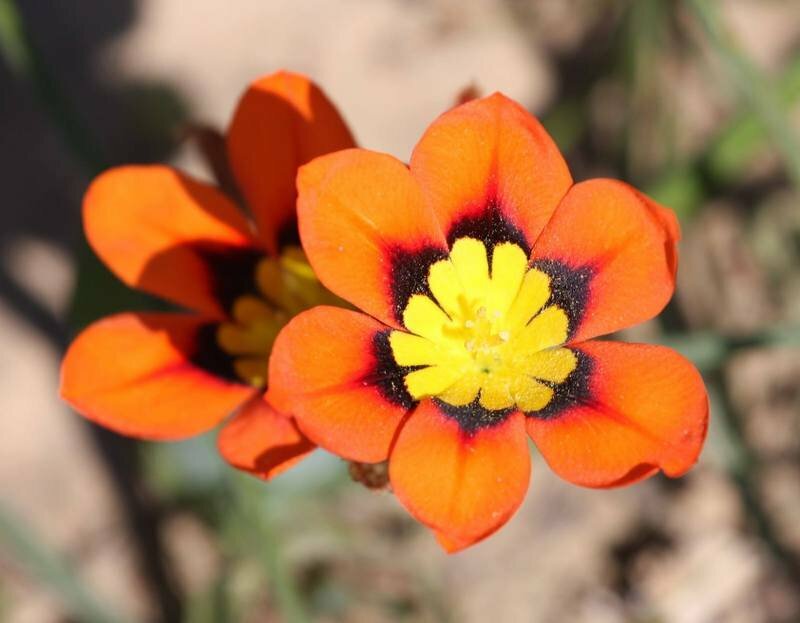 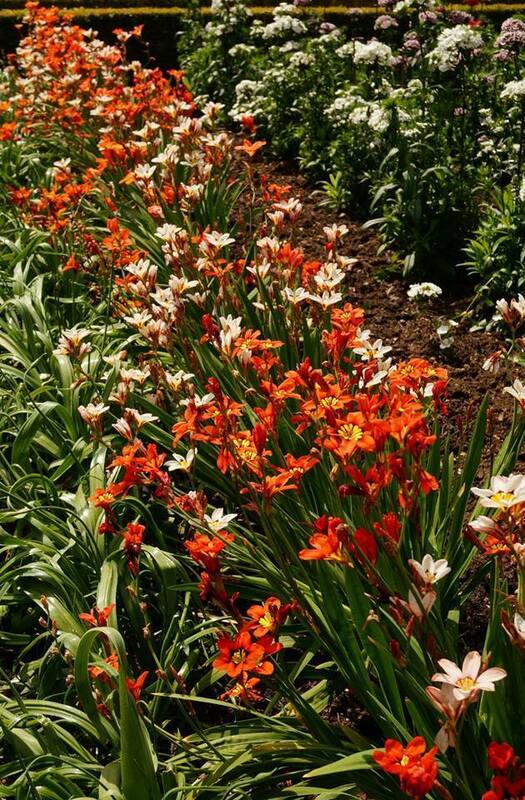 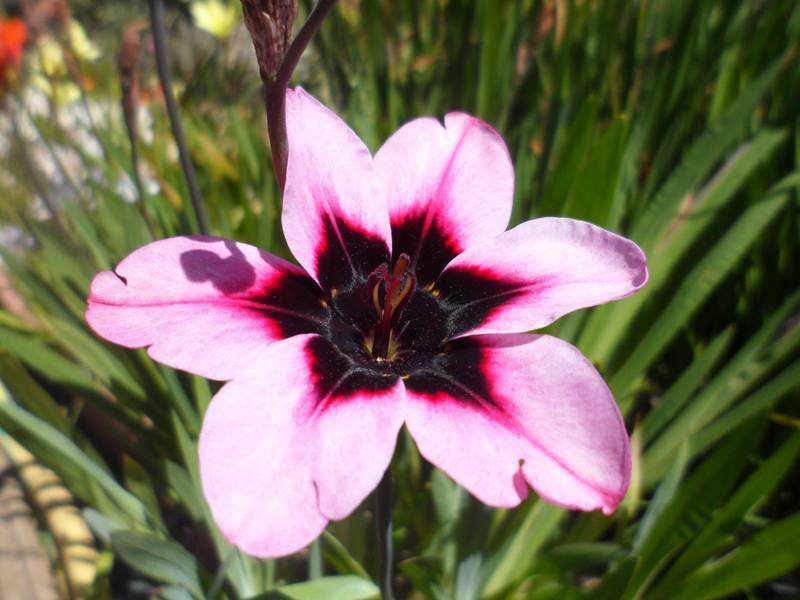 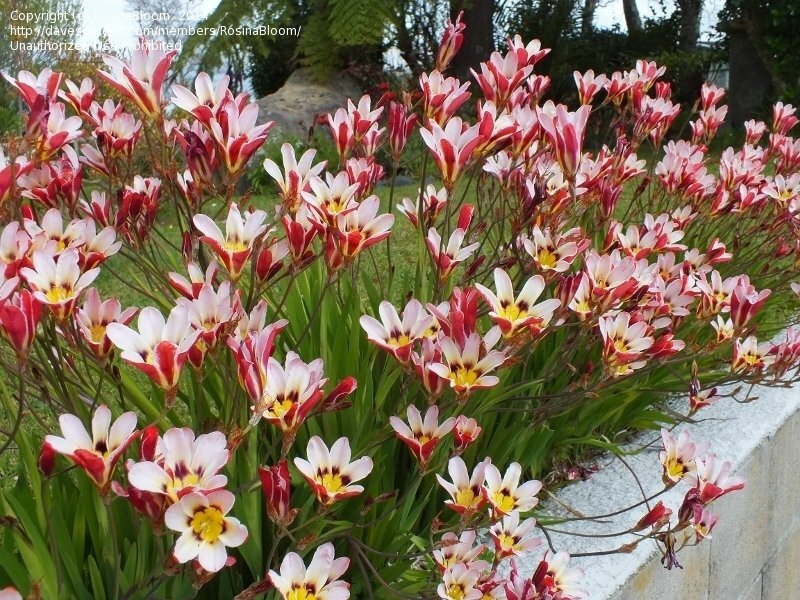 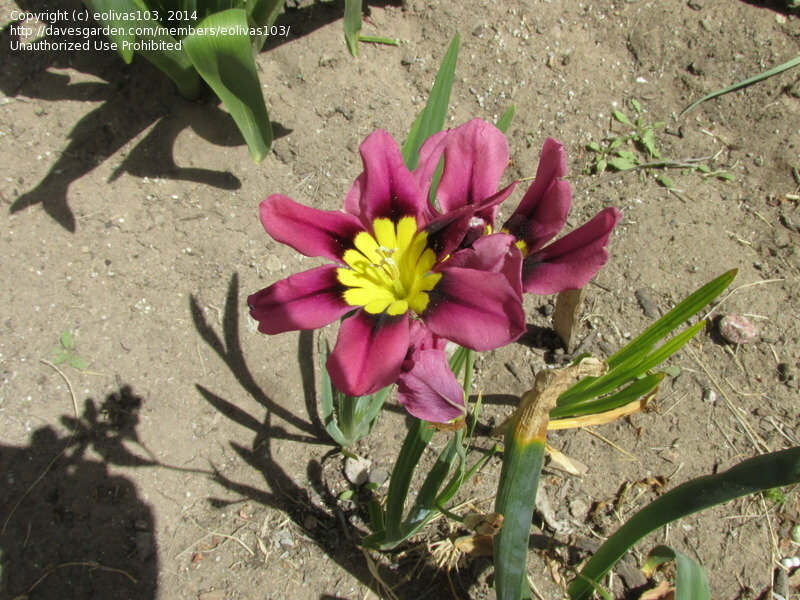 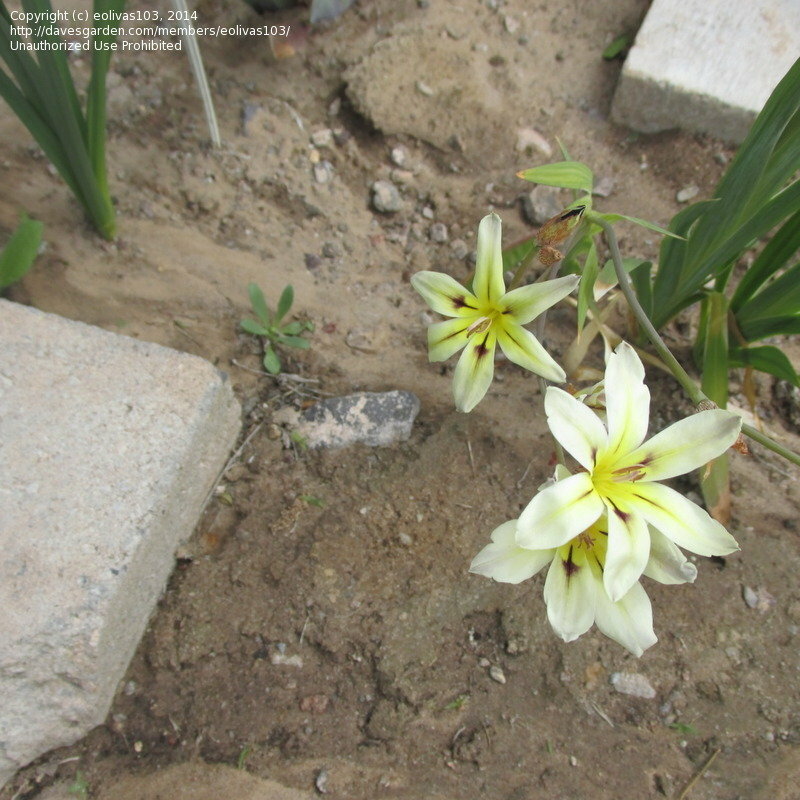 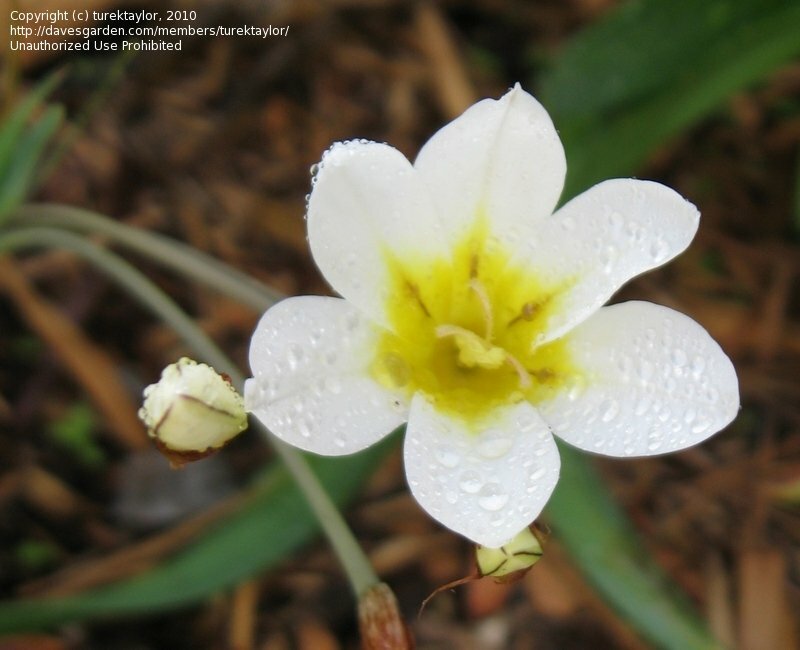 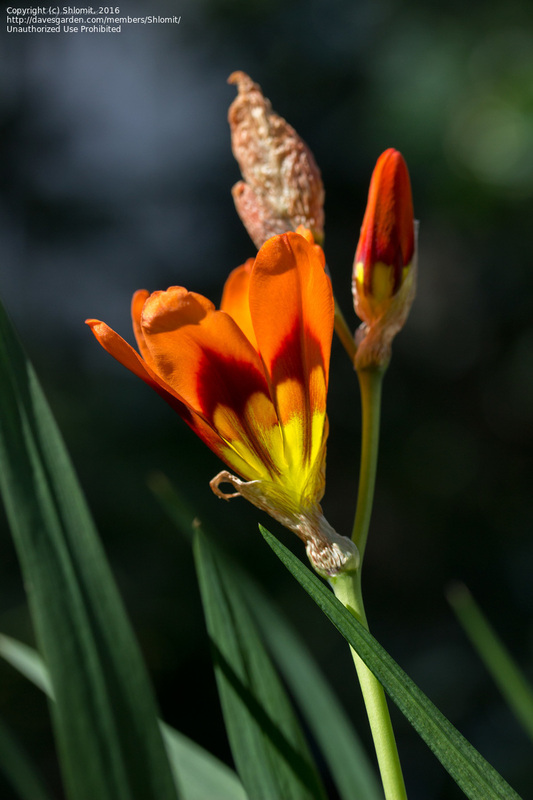 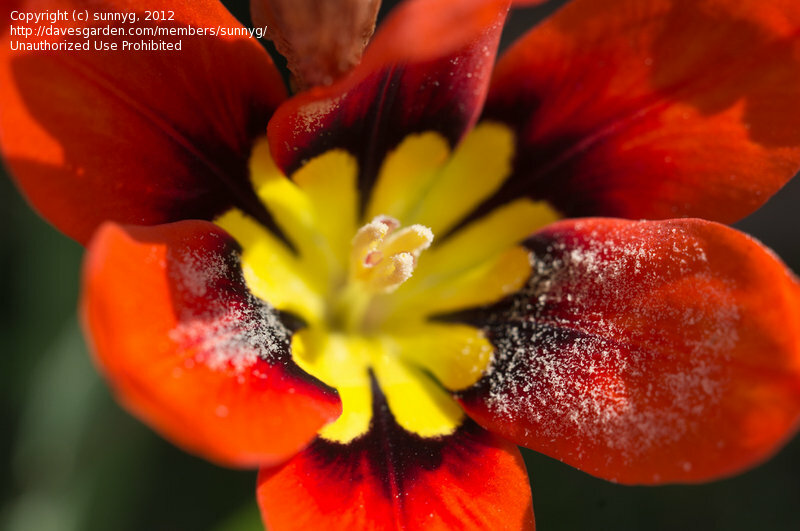 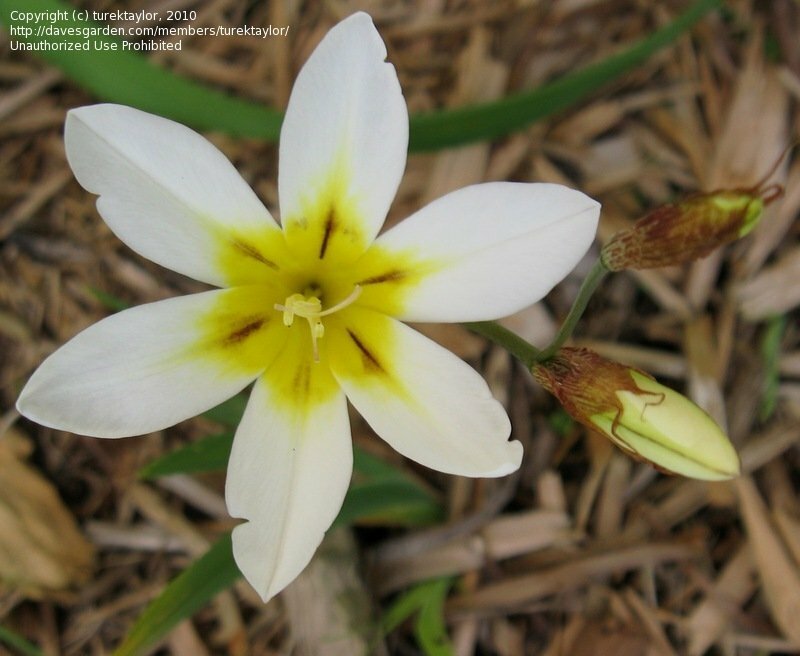 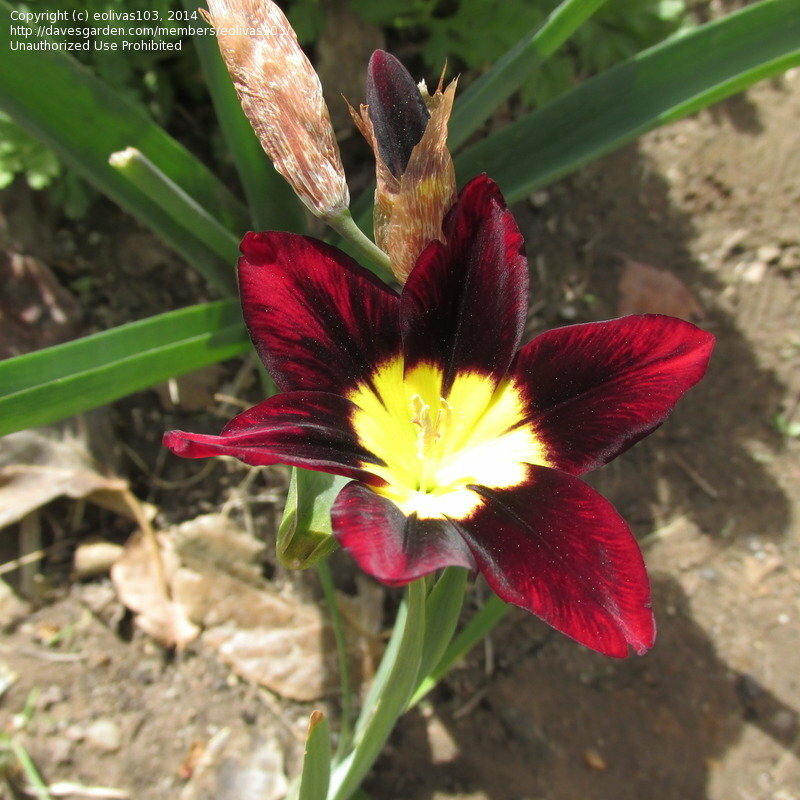 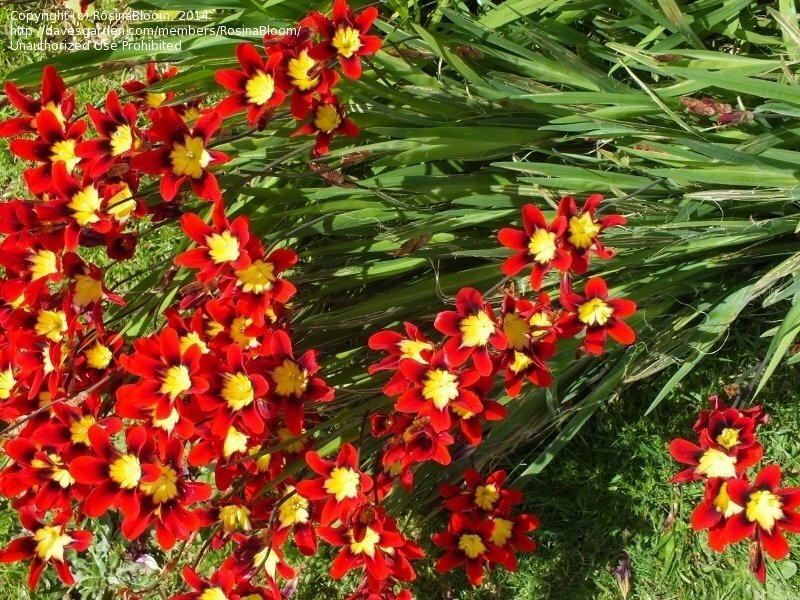 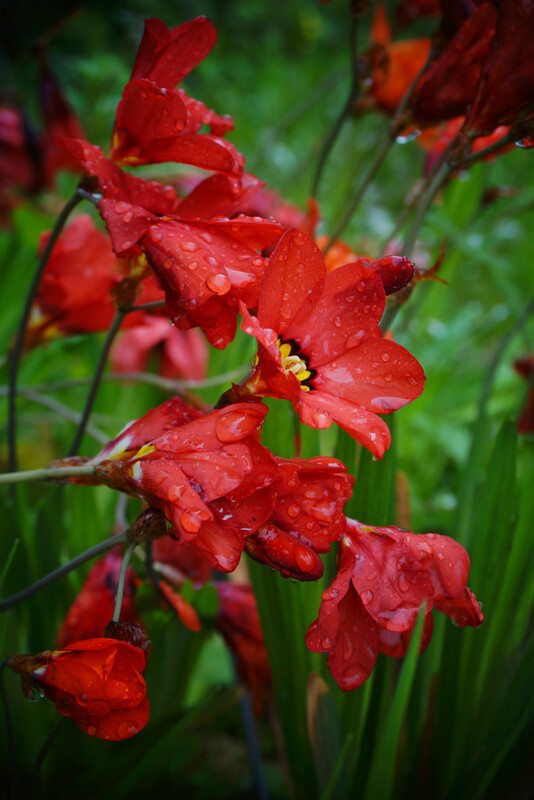 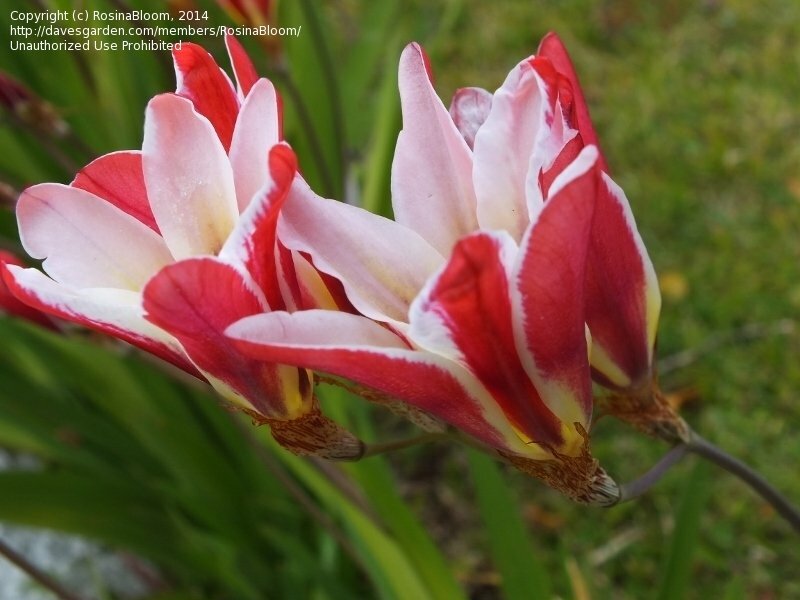 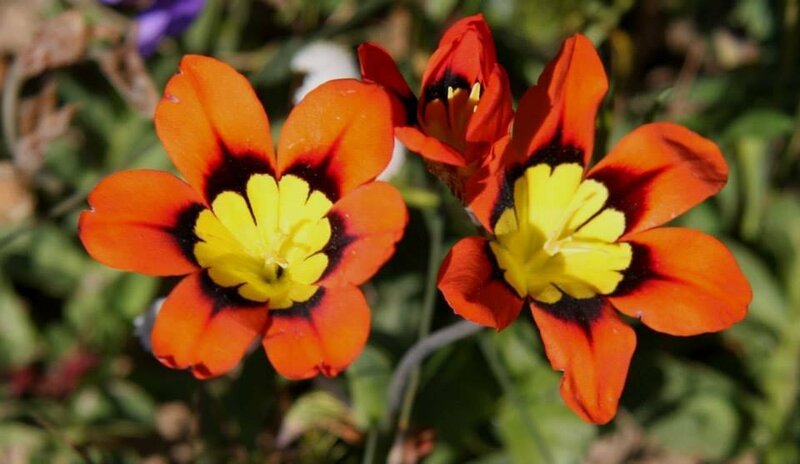 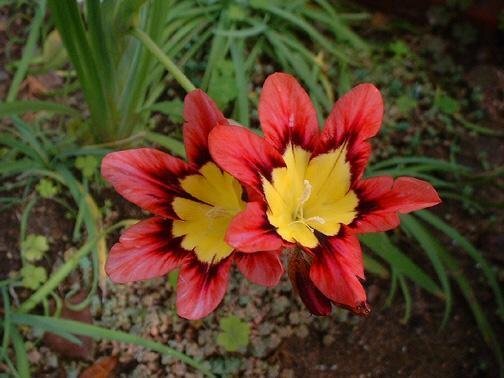 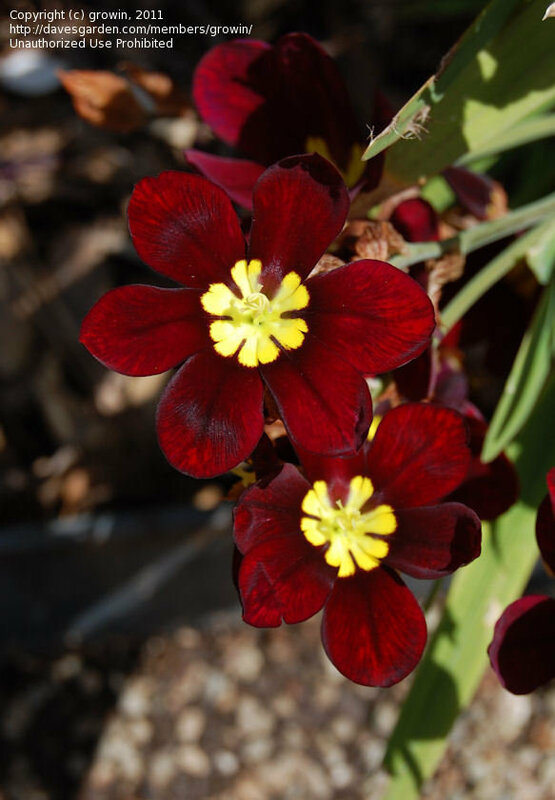 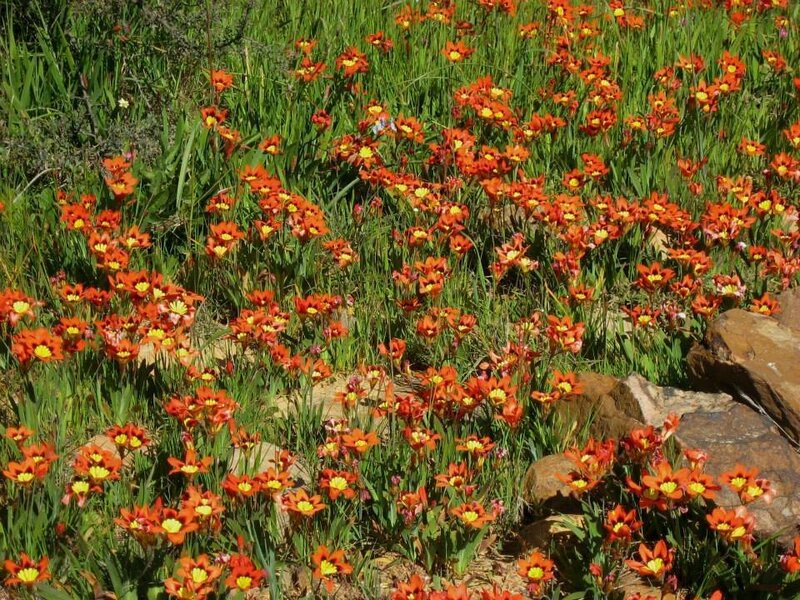 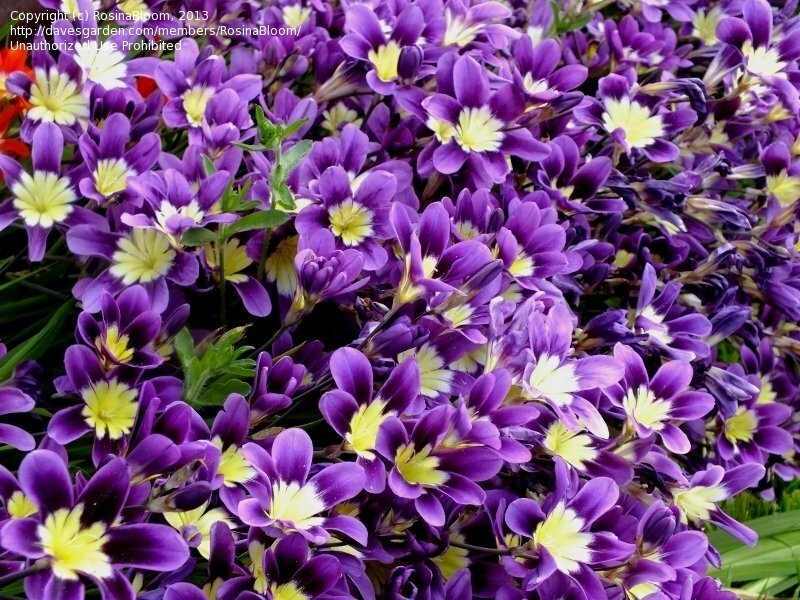 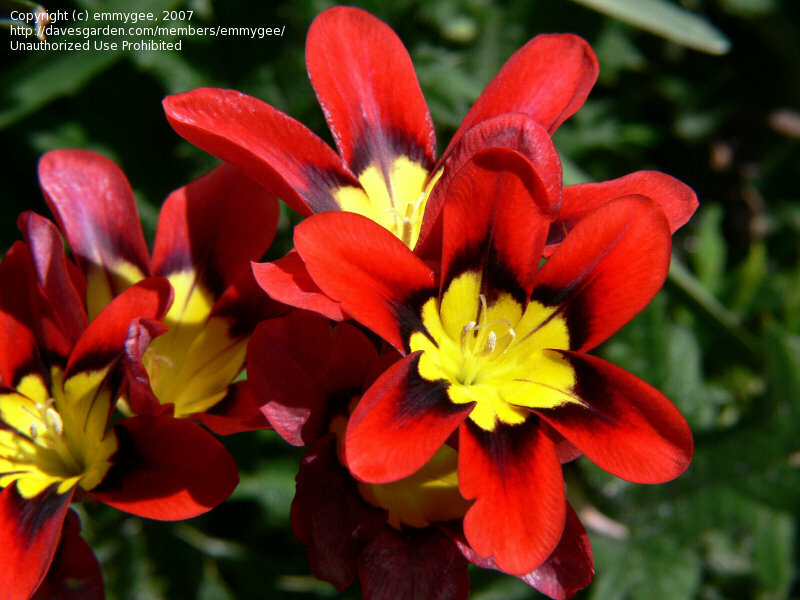 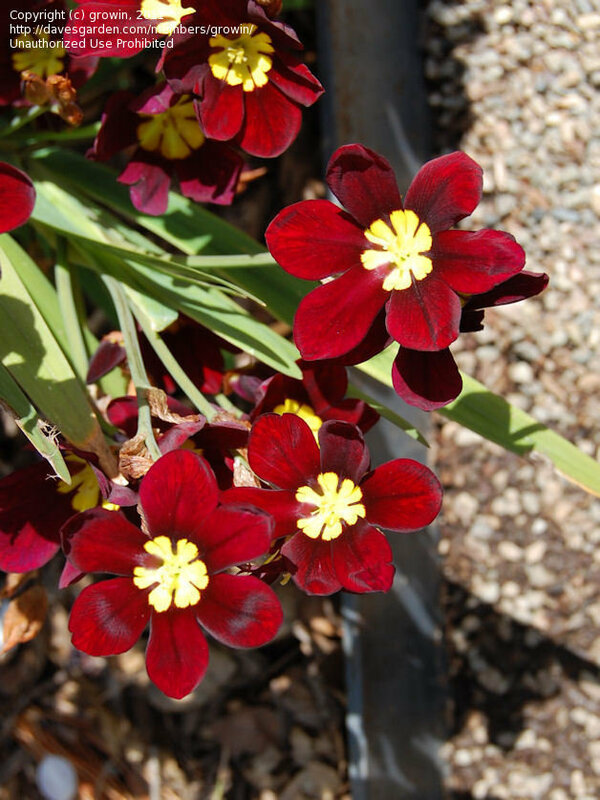 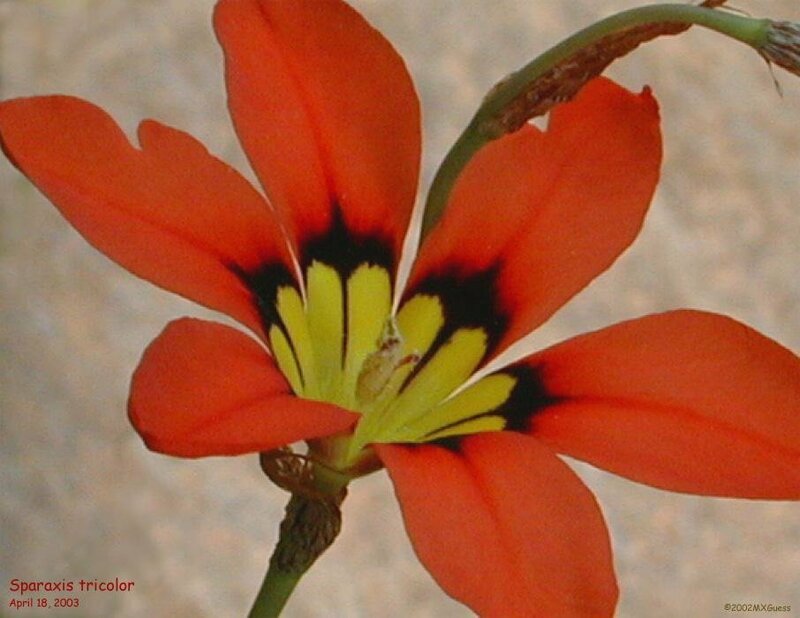 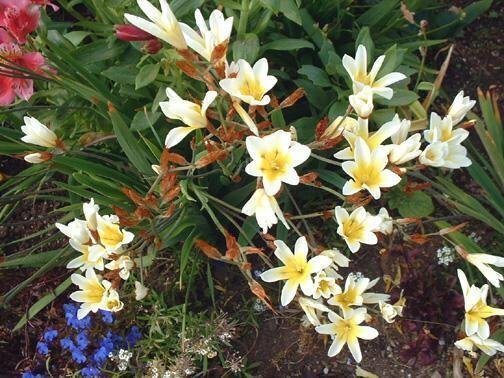 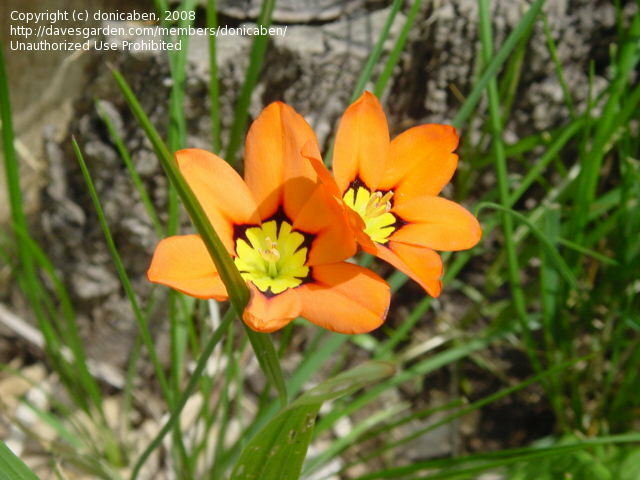 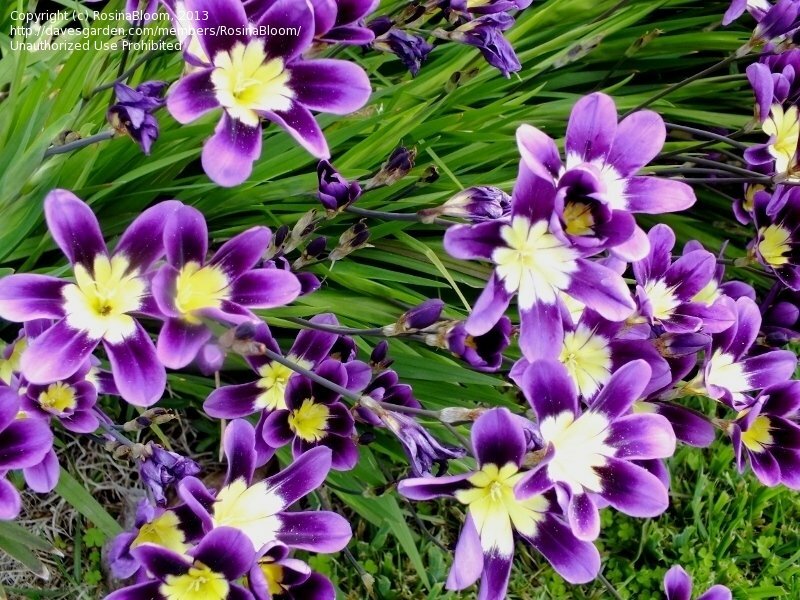 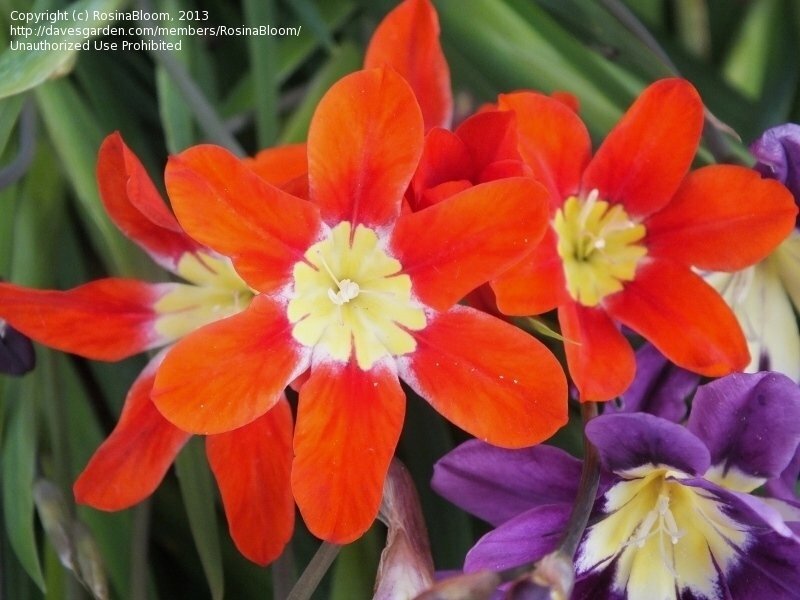 An easy south African bulb that can be lifted in the summer in wet climates. 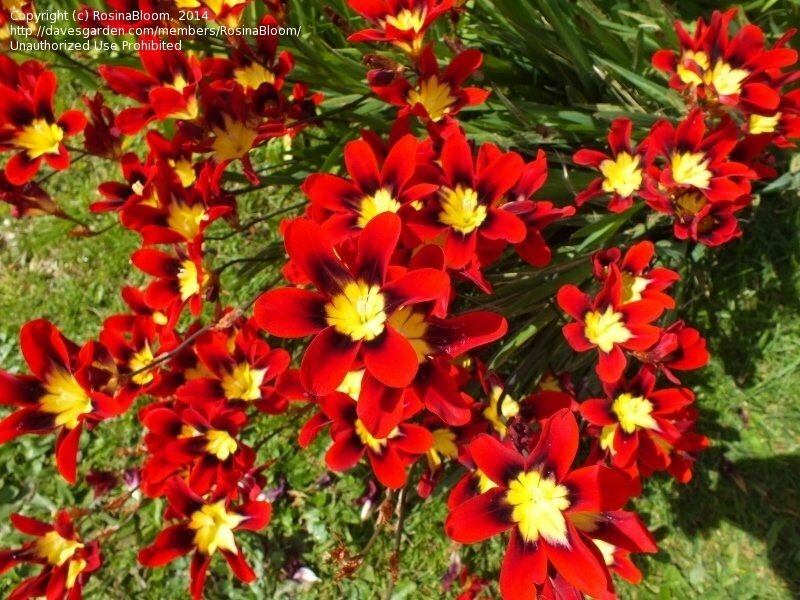 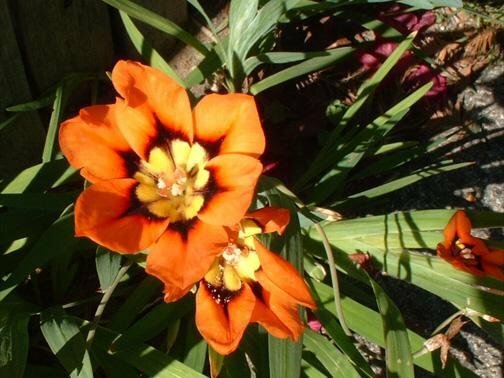 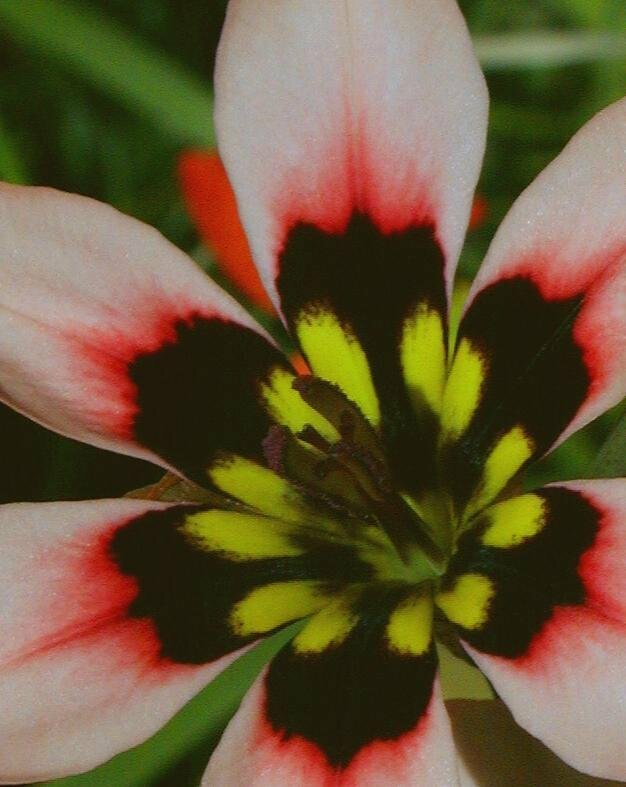 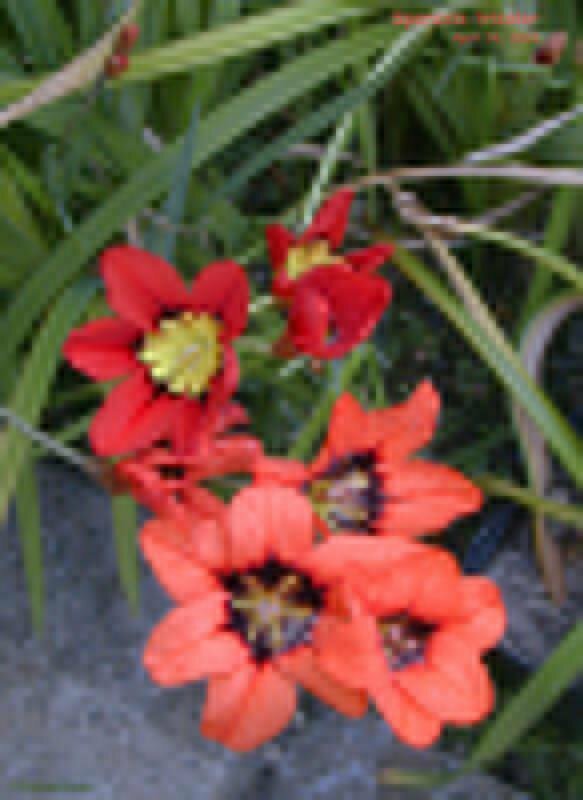 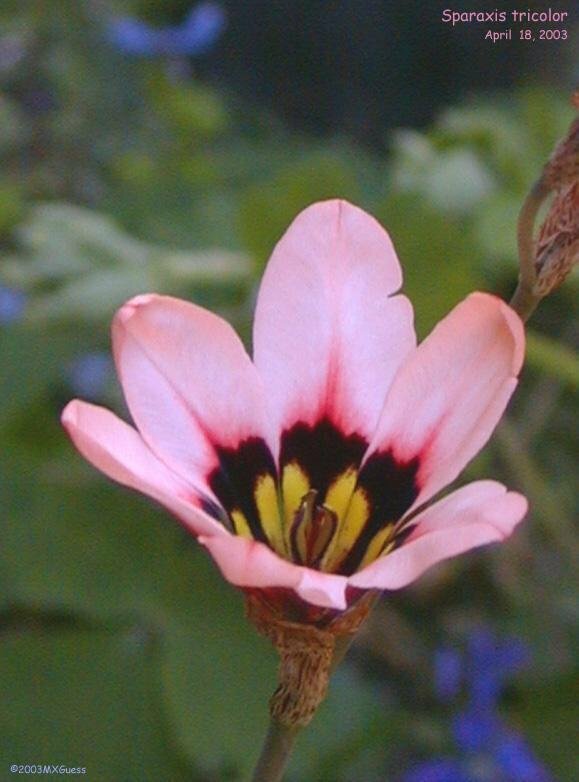 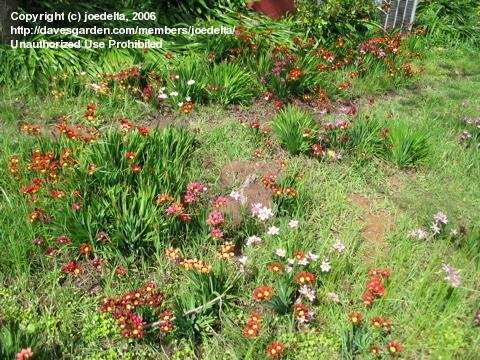 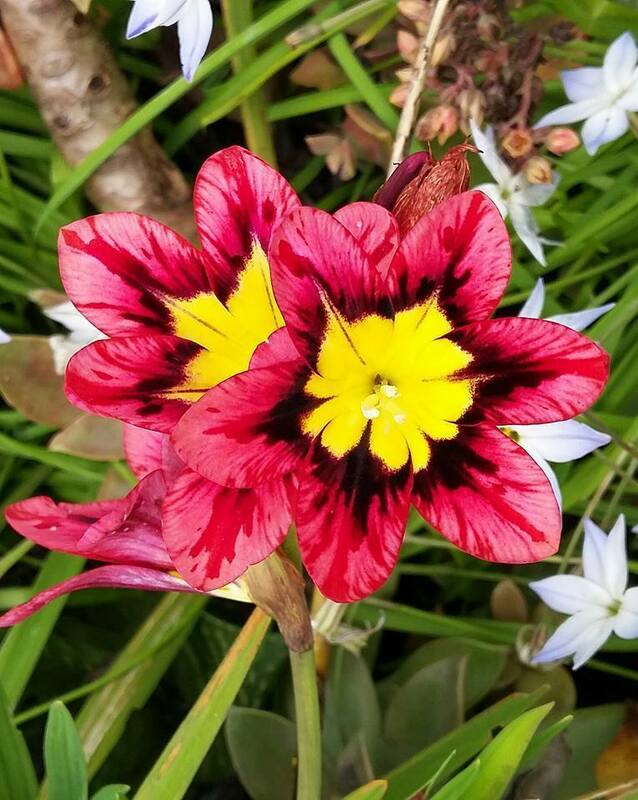 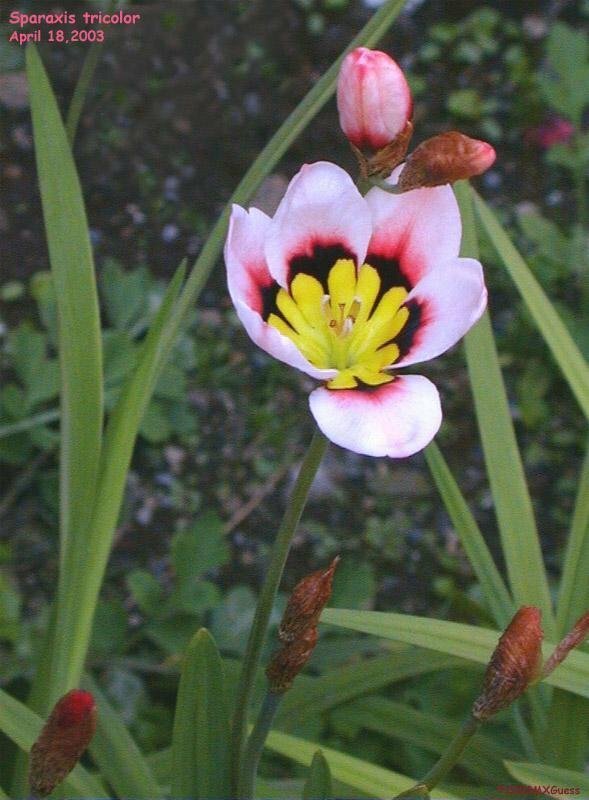 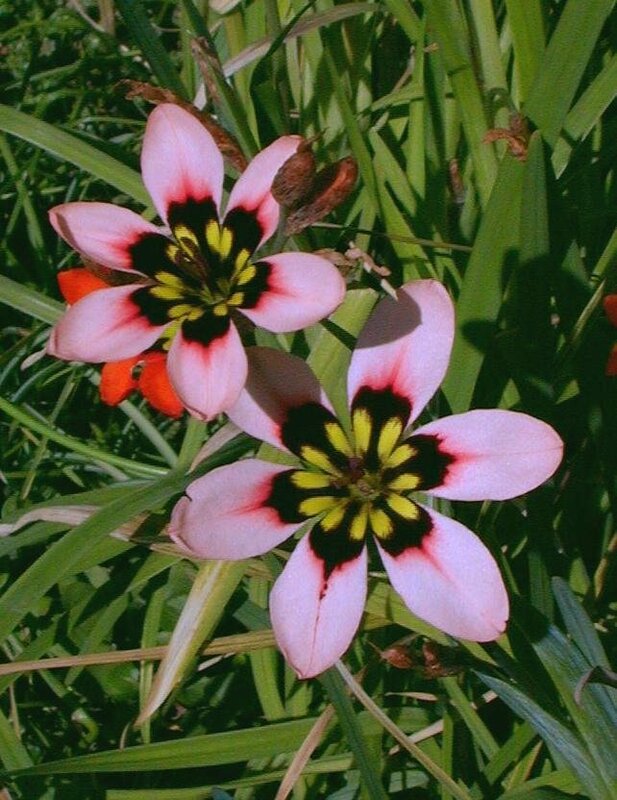 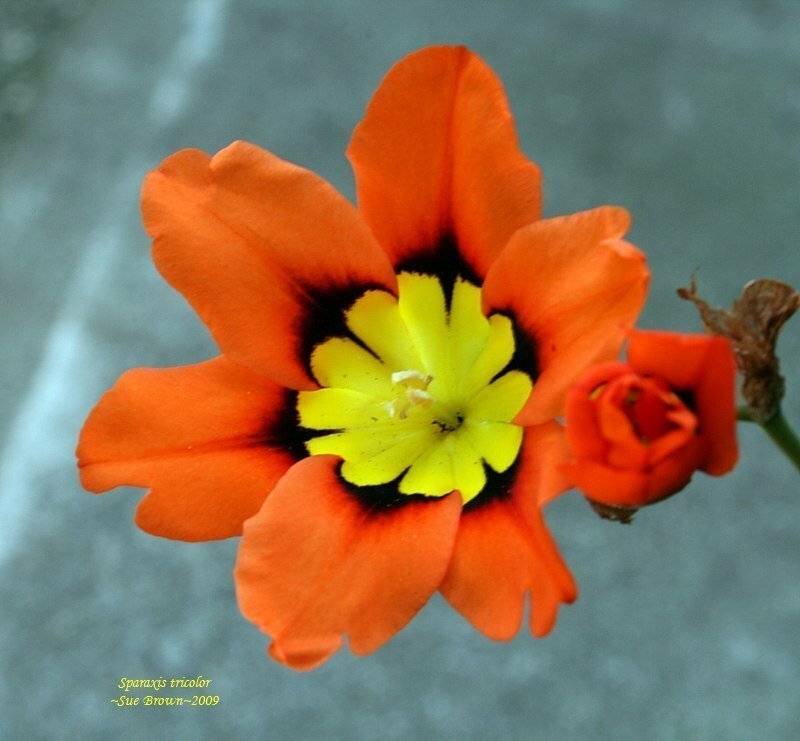 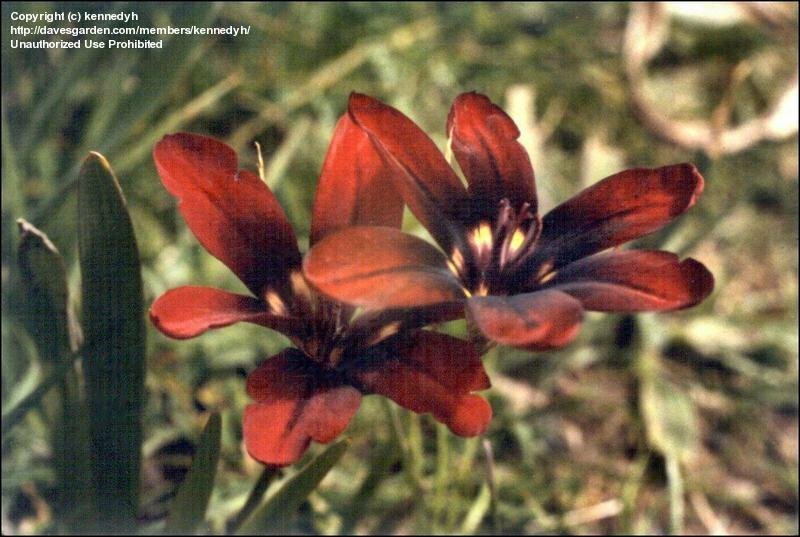 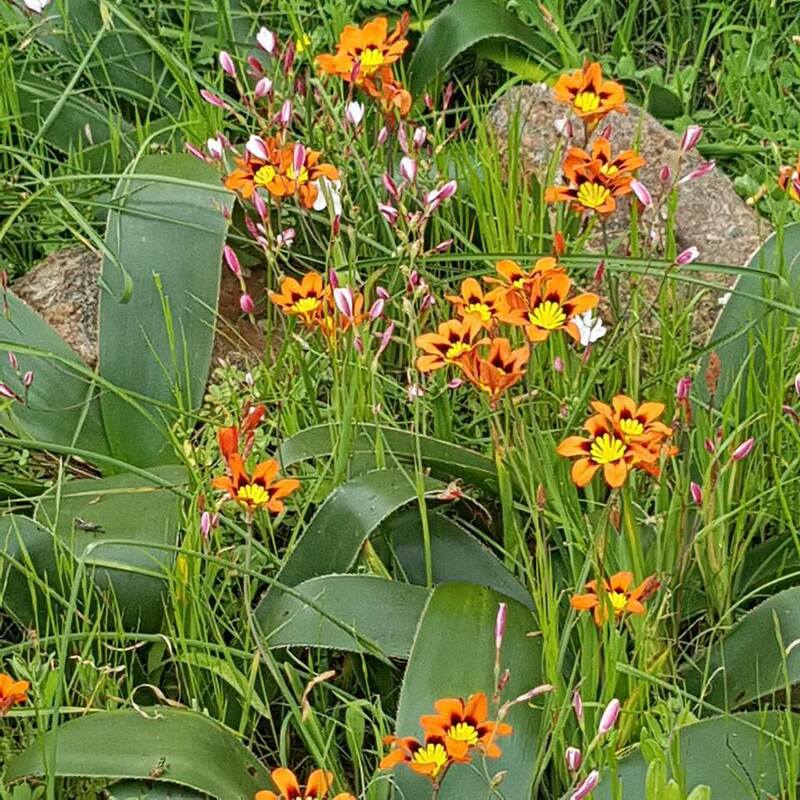 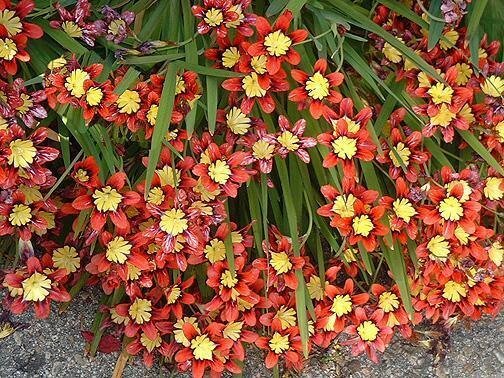 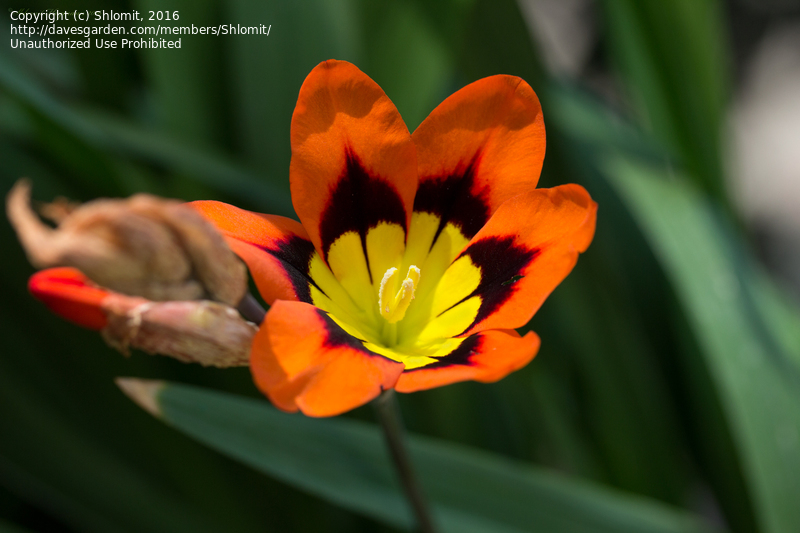 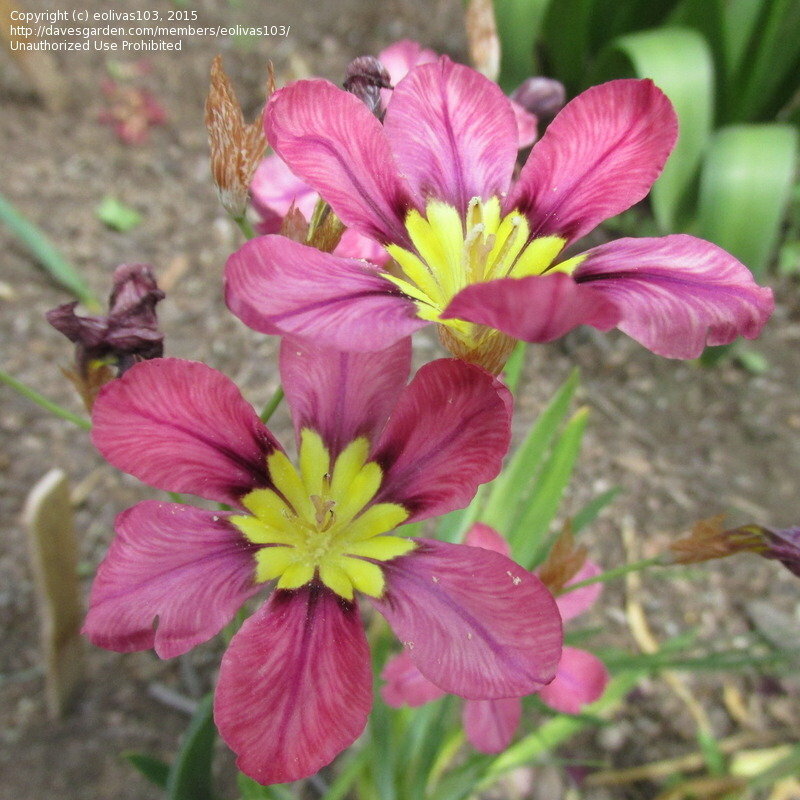 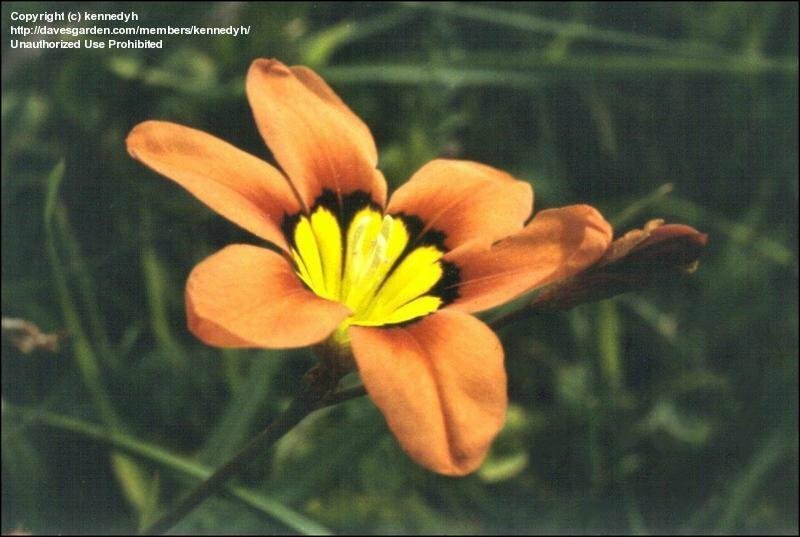 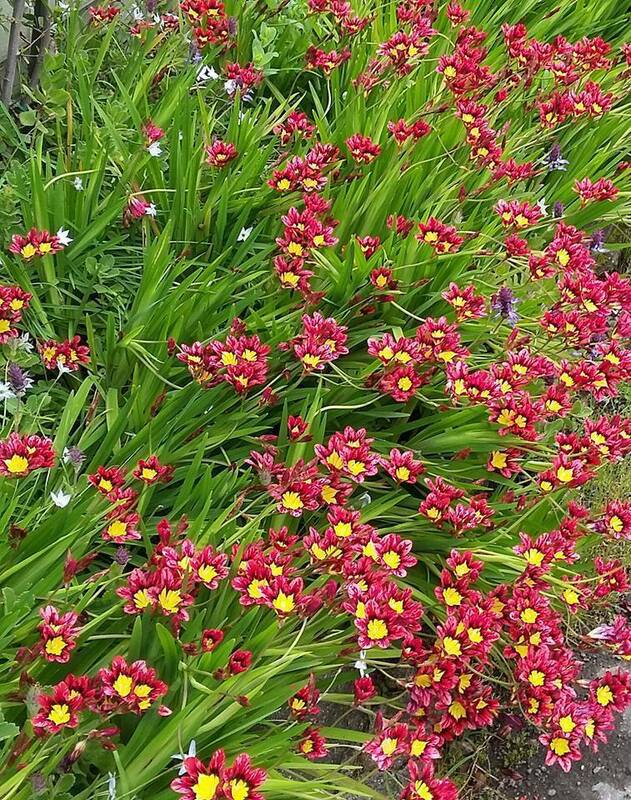 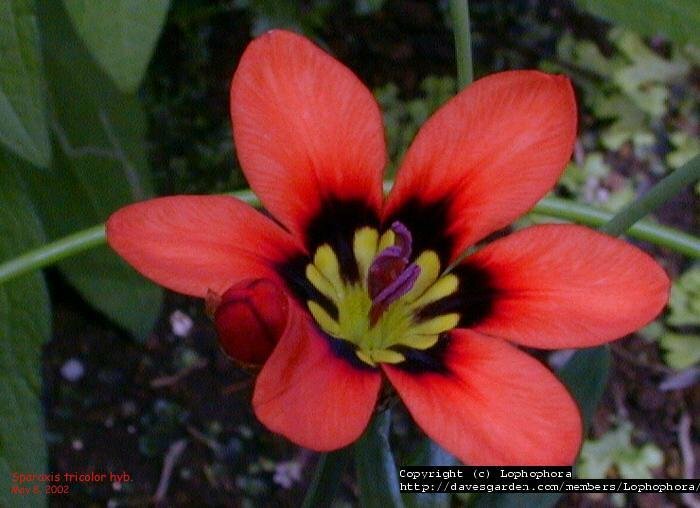 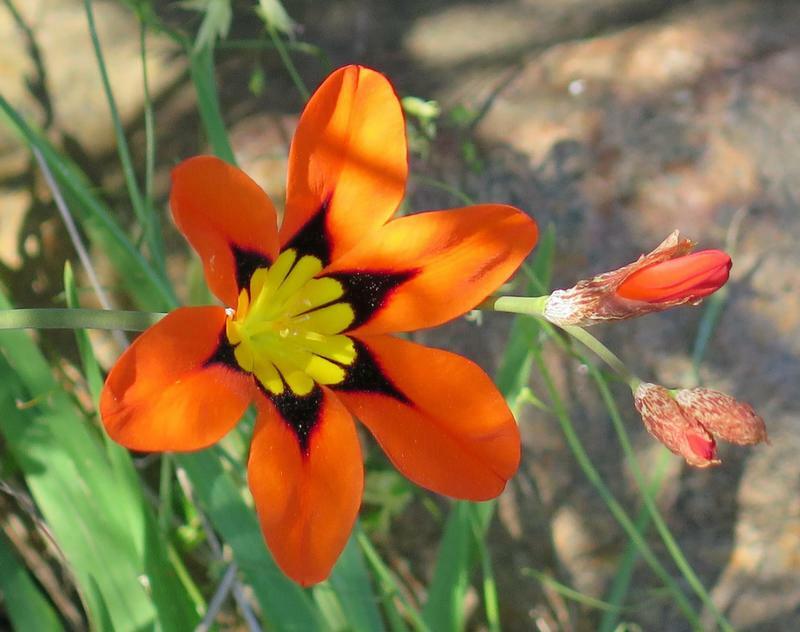 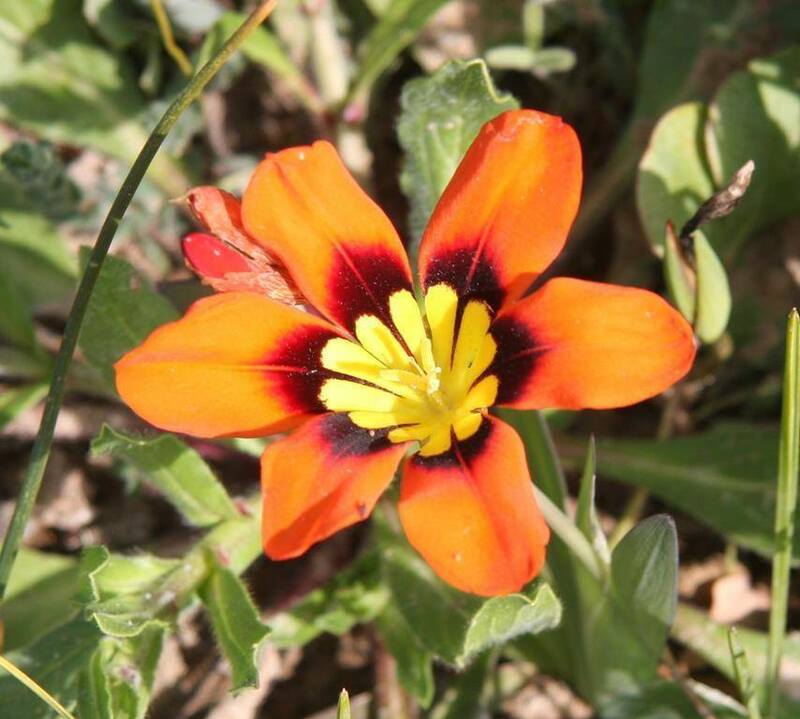 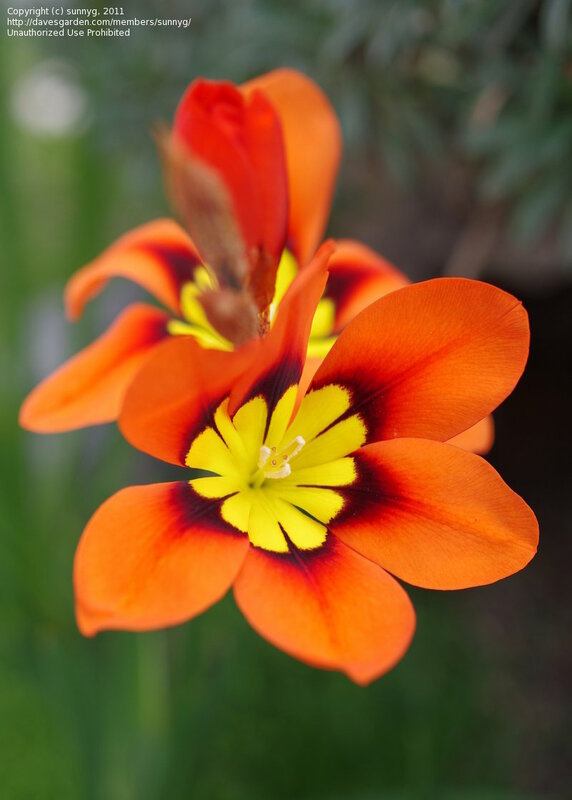 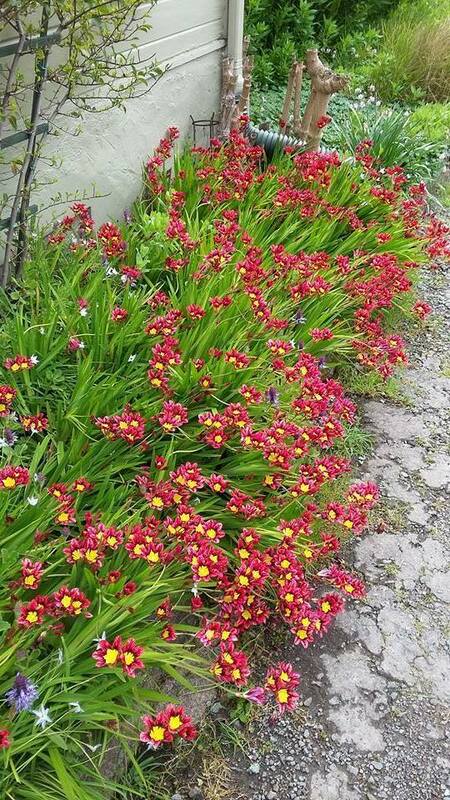 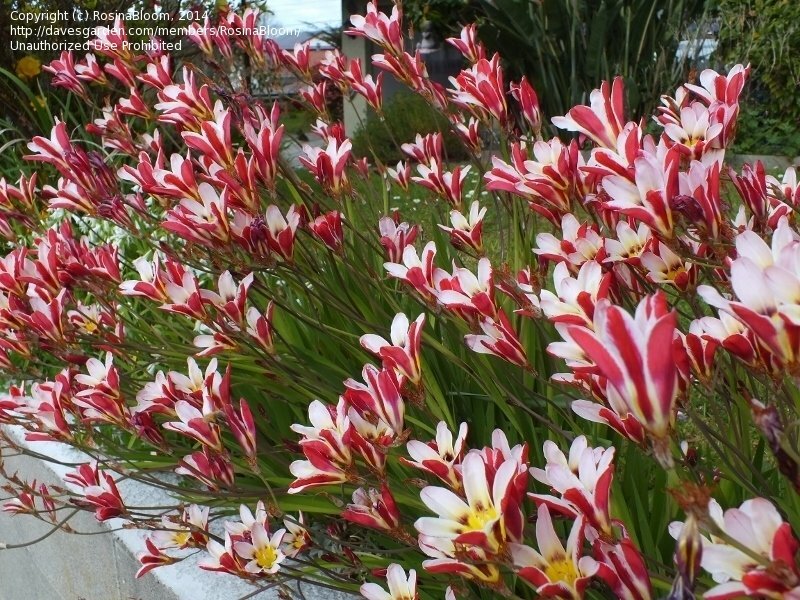 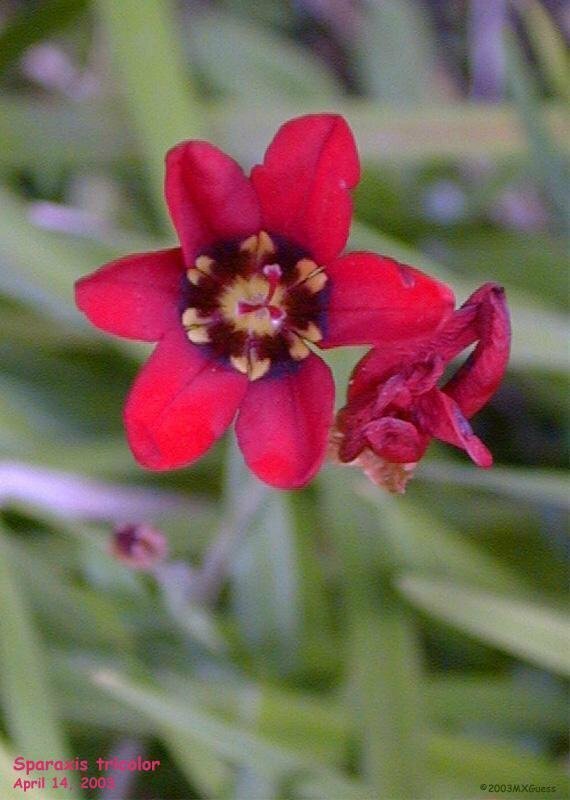 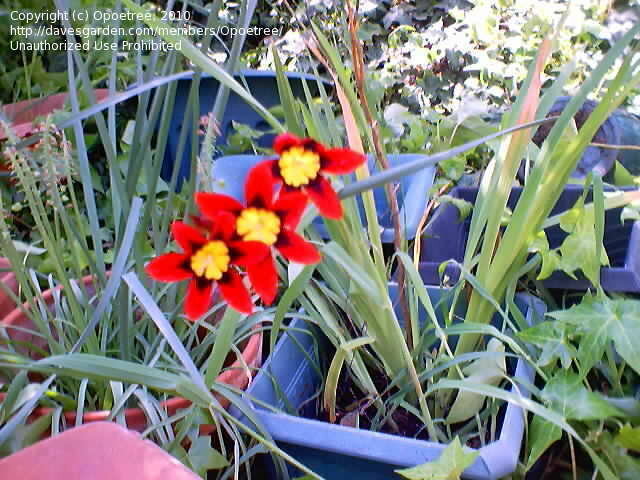 Sparaxis tricolour, grows like a weed in Wellington NZ. 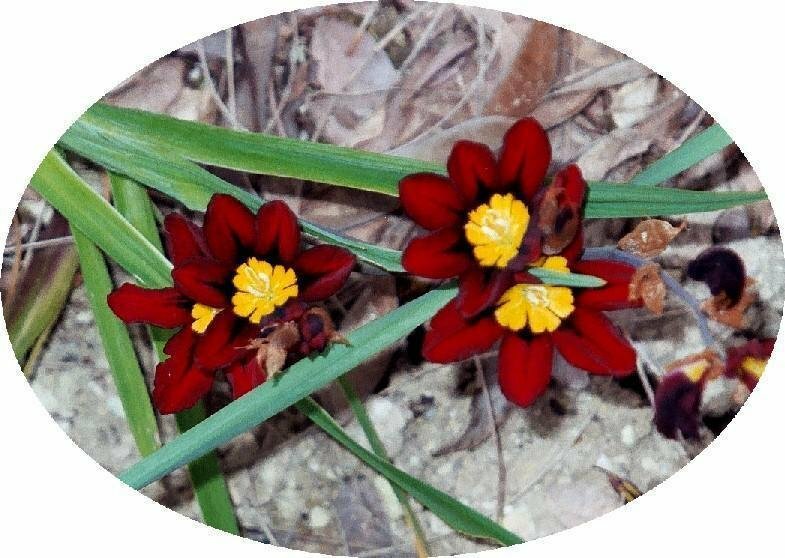 A volunteer? 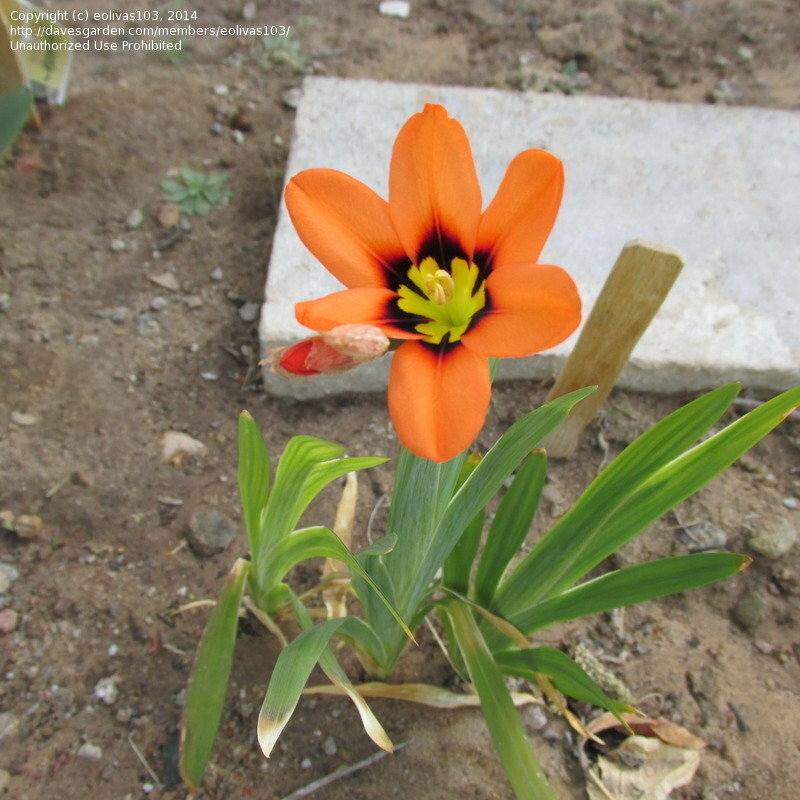 Saw it one spring, springing up form between weeds, then never again. 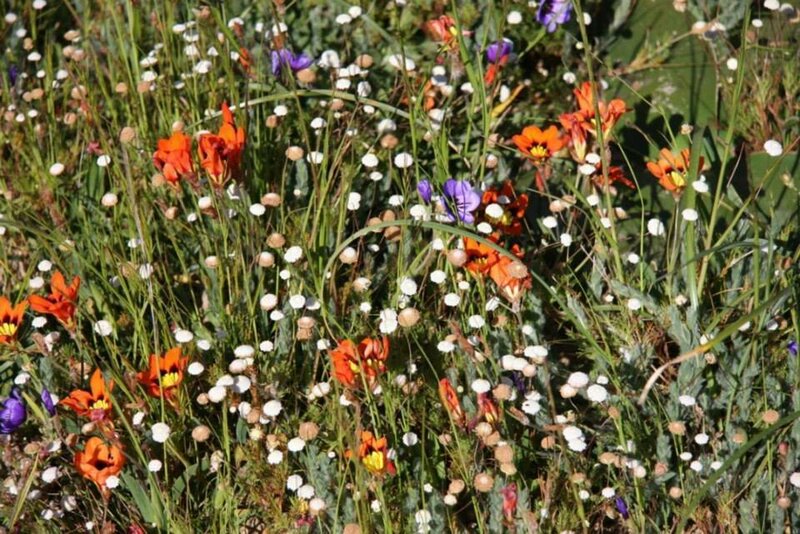 Nieuwoudtville, South Africa, 2014. 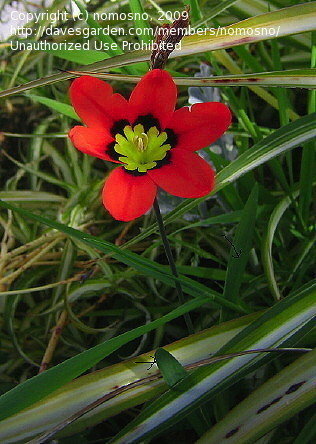 Copyright of Hendrik van Zijl. 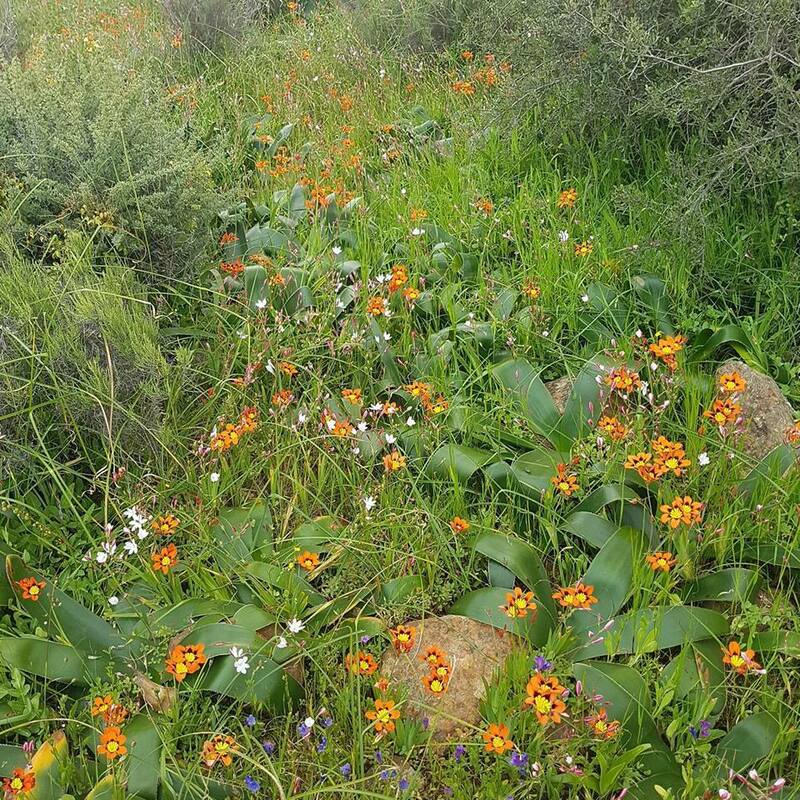 Courtesy of Hendrik van Zijl of Van Zijl, guesthouses on Nieuwoudtville Cape an ideal stopover on your way to and from the Kgalagadi. 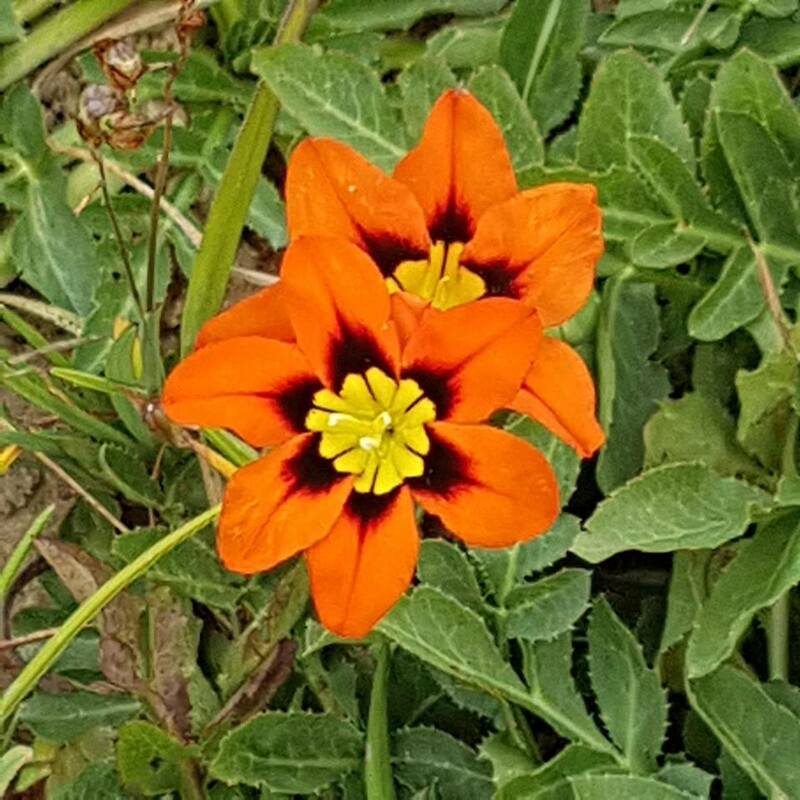 Cool form. 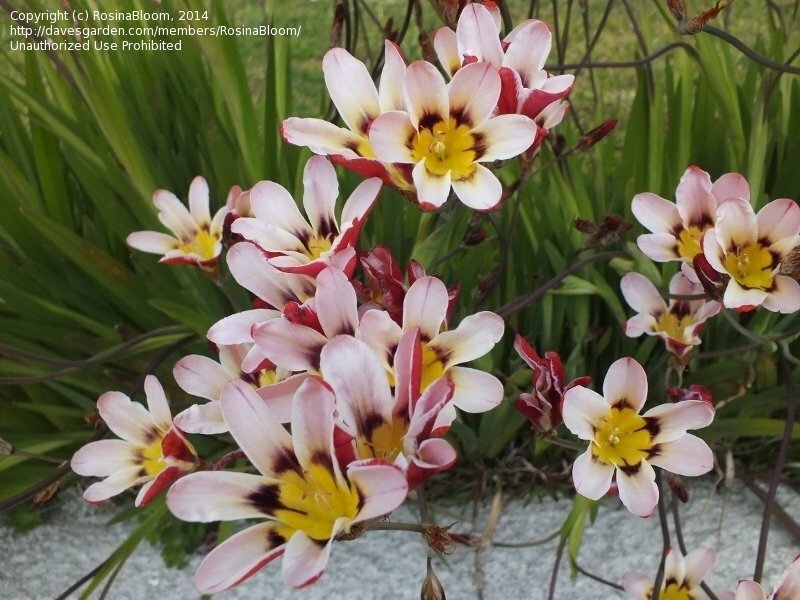 Copyright Efeftherios Dariotis (Liberto Dario), horticulturist and botanist from Athens, Greece.